"My music is an outlet to express myself to the world and the way I am feeling. Hopefully, it brings joy and happiness to listeners, with the view to unite clubbers and create those magical moments on the dance floor." 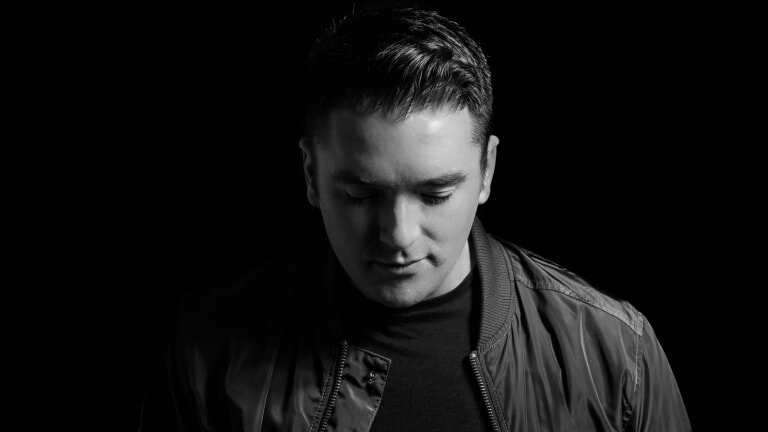 29-year-old DJ and Producer James Cottle has established himself, most notably through the undertaking of Paul van Dyk and VANDIT Records, without over-saturating the market with singles, remixes and an exhaustive touring schedule which can be detrimental to up and coming EDM artists. "VANDIT is helping me develop my career and build my profile," James said. “I&apos;m not gonna lie, it&apos;s not an easy thing to do. I&apos;m very grateful for their support. 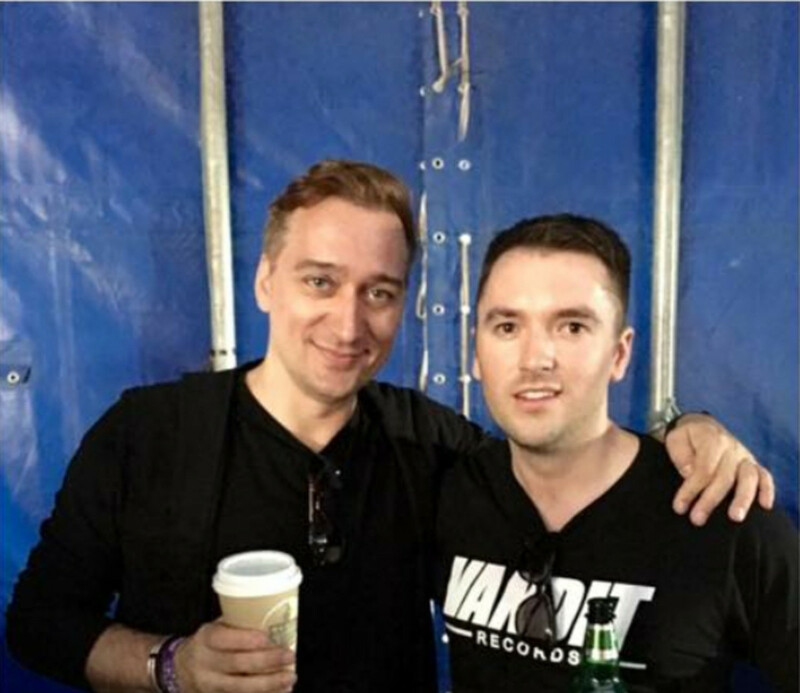 I mean, how many people in my position are lucky to work with Paul van Dyk? I do not take it for granted for one moment." 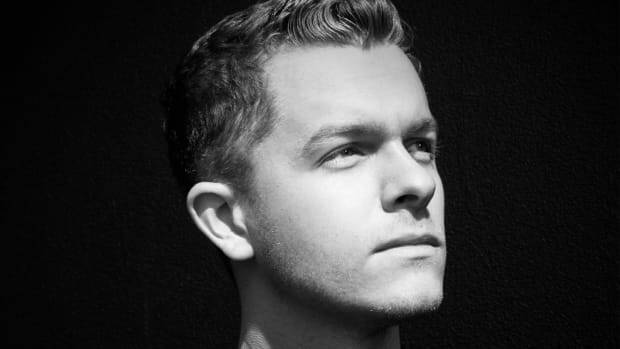 I asked James where he draws the line between integrity and commercial success and he was passionately quick to say "I don&apos;t want to be critical of any other stars in Trance. There are some great artists out there, but I&apos;m a firm believer in making the music you love rather than following the current trend or hot sound. The best music comes from the heart. I believe in staying true to yourself, making and playing the music that you love." "I don&apos;t agree with just doing something to satisfy people," James continued. "I do make music for myself and I love what I&apos;ve been doing in looking to those people in Trance music that share the same passion. 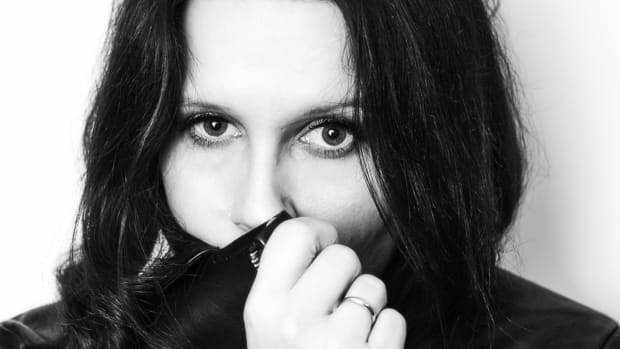 Obviously, I love the melodic and uplifting Trance sound, however I also gravitate toward a darker techy sound." 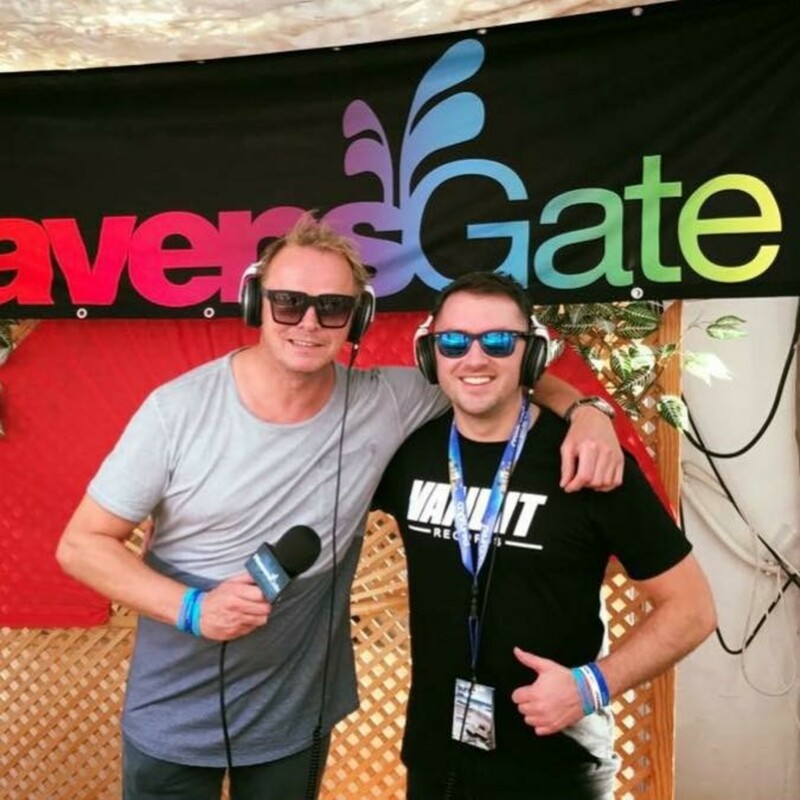 Seeking new representation prior to the 2016 Luminosity Beach Festival, James met Woody van Eyden, the 25-year veteran, and brainchild of the global radio and event brand "HeavensGate," airing monthly on Afterhours.fm. 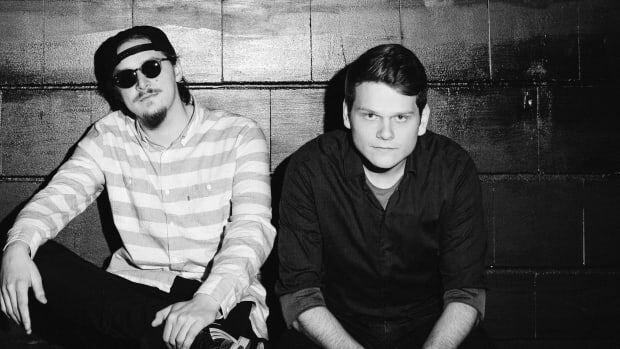 "I was backstage chatting with a friend" James recalls, "and I was kind of wondering who he (van Eyden) was and then, of course, I realized he was very experienced and knowledgeable and has a great relationship with PvD and the VANDIT Records team, so it felt like one of those great family vibes between myself, Woody and Paul." After months of discussion, Woody Van Eyden invited James to his offices in Germany where the two had a "serious chat to see if we could really work together." Woody explained what he expected of me, and I explained what I expected of him. The rest is history." James explained. 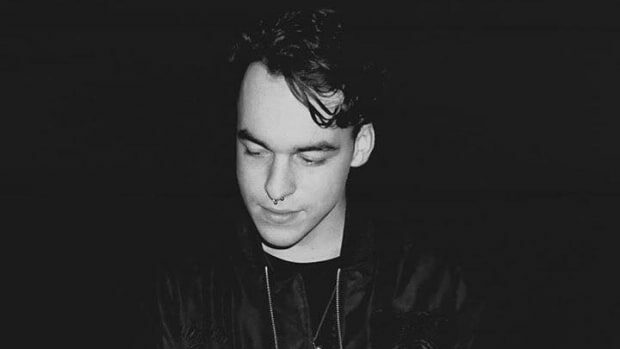 Upon this newfound partnership, James and friend Sam Laxton in October of 2017 released a remix of Guy Mearns&apos;s single "String Theory" on van Eyden&apos;s HeavensGate Records via licensure of Spinnin&apos; Records. As he’s now a resident DJ on HeavensGate, James humbly says, "It&apos;s great to have that platform to express yourself and play the hottest tracks to the world. I think moving forward there are some events forthcoming including a gig in Ireland on May 5" as James foresees himself playing to a larger audience. As far as plans for playing in the US James says, "Well, not at the moment but I would hope it would be possible maybe in the next two or three years" as James keeps a consistent European presence. "I&apos;ve only six singles and a couple of remixes and it takes time to build that reputation to be booked. At the end of the day, it&apos;s a business." A business that James remembers vividly, with a tilted head and raised eyebrows, he says "I remember back in the year 2000 and it being summer. I sat in my room playing PlayStation and my sister playing ATB&apos;s "Till I come" in her room next door to mine and I think that&apos;s the first memory I have of dance music. I used to hang around with some older people and one of them gave me the Tiesto in concert DVD in 2003 and I became a huge fan." James happily continued, "My cousin, when I was 18, took me to see Armin van Buren at Godskitchen in Birmingham. We went to see Above and Beyond a few times and it just kind of went from there. I went to Ibiza for the first time in 2007 and I saw Paul van Dyk and became a big fan." I asked James what he is working on at the moment after recently building a new studio within his Durham, England residence. 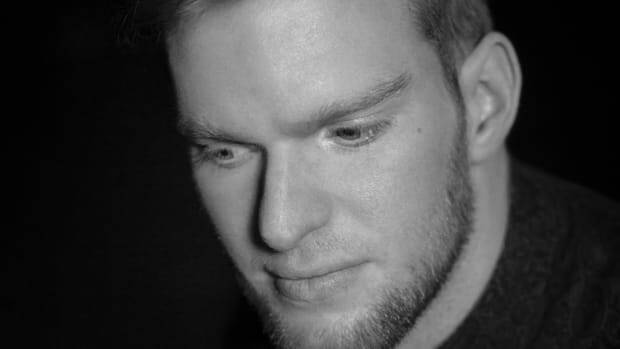 James says "I&apos;ve just finished a track with Woody van Eyden. I&apos;m very excited about this track. I think I&apos;m going to concentrate on solo singles this year as much as possible. 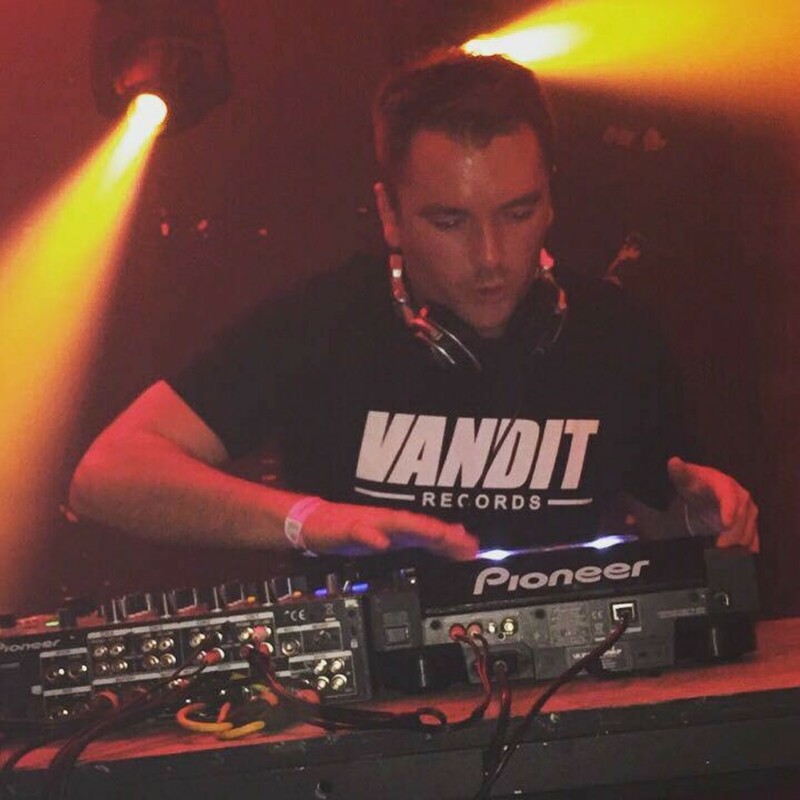 I have a couple of solo singles coming out on VANDIT Records soon and I&apos;ve also been working on a remix for a big record label in Trance but I can&apos;t reveal which one that is at the moment," James chuckled. 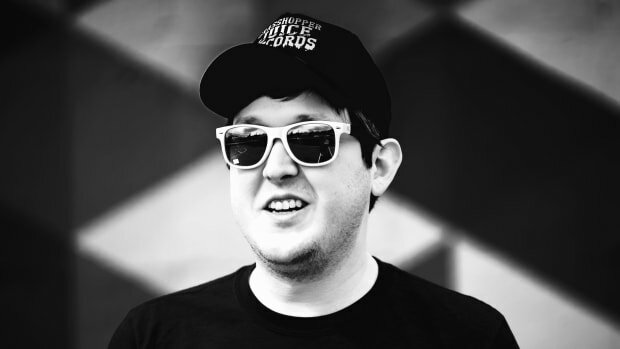 "I&apos;ve also been working with a label, Full on 140 Records, based in Chicago, IL USA and I’ve just finished a remix for them. 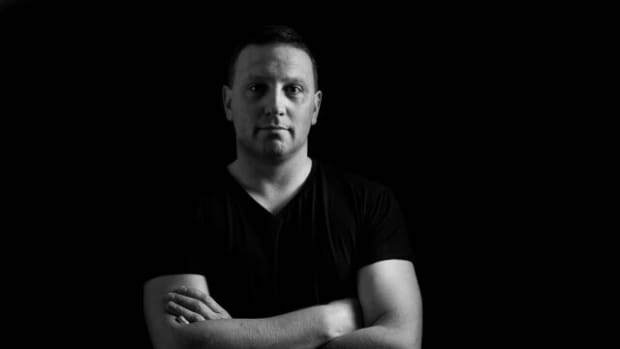 It&apos;s actually of a Steve Dekay track, ”Amatista.” I have been a big fan of the Colombian Trance artist for the past year now, therefore it&apos;s been a pleasure." The track is available now on Beatport. As the interview came to closure, I asked James what he’s listening to at the moment with music. James&apos; eyes lit up with excitement, immediately naming Maya Jane Coles. "Her recent album "Take Flight" is very classy and of course isn&apos;t Trance music. It&apos;s always good to listen to other genres and explore, to keep yourself fresh." 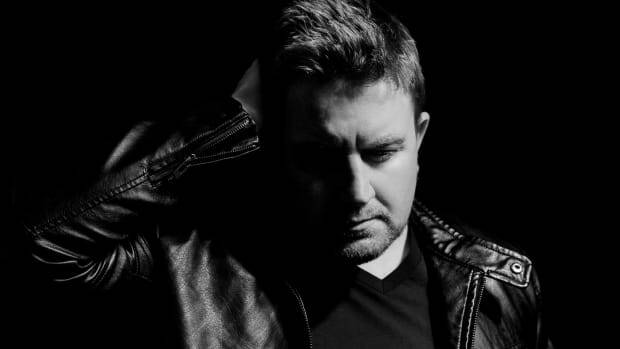 Some of James&apos; current favorite Trance artists include The Noble Six, Lostly, Richard Lowe, Solis & Sean Truby and of course, his good friend, Sam Laxton.